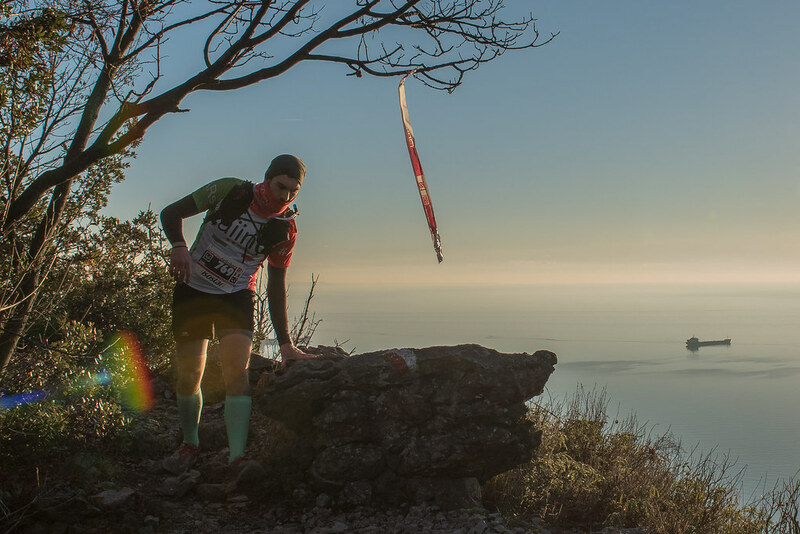 S1 Half, 21 km breathtaking: from the mountains to the sea in a continuous alternation of fast terrain with some technical passages. 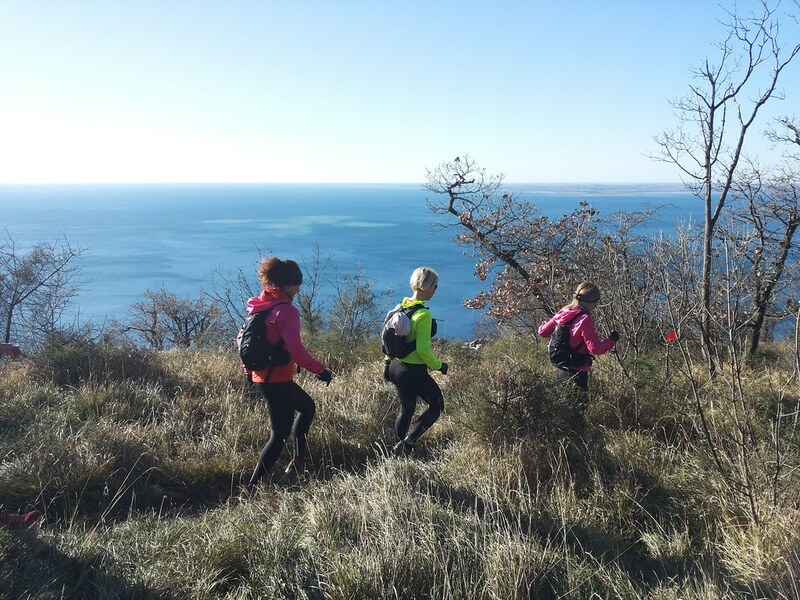 The essence of running in the mountains, by the sea! 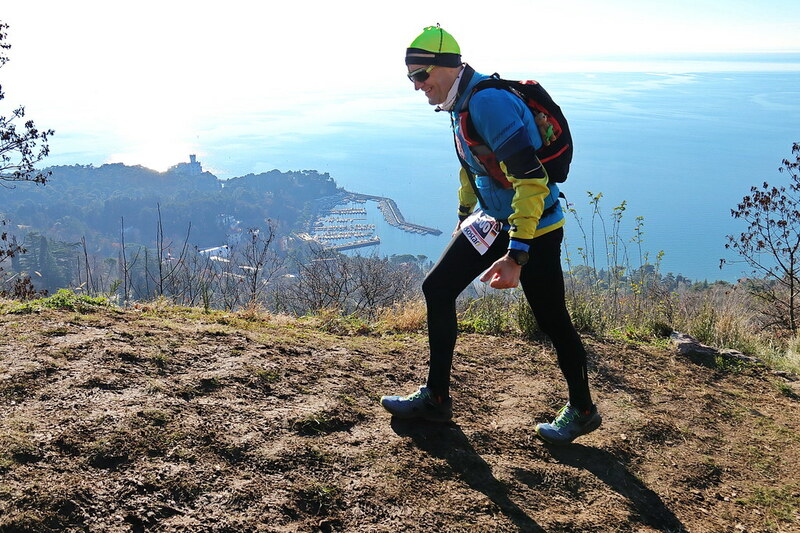 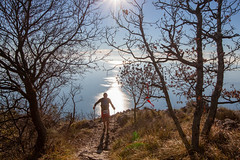 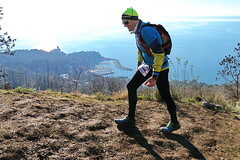 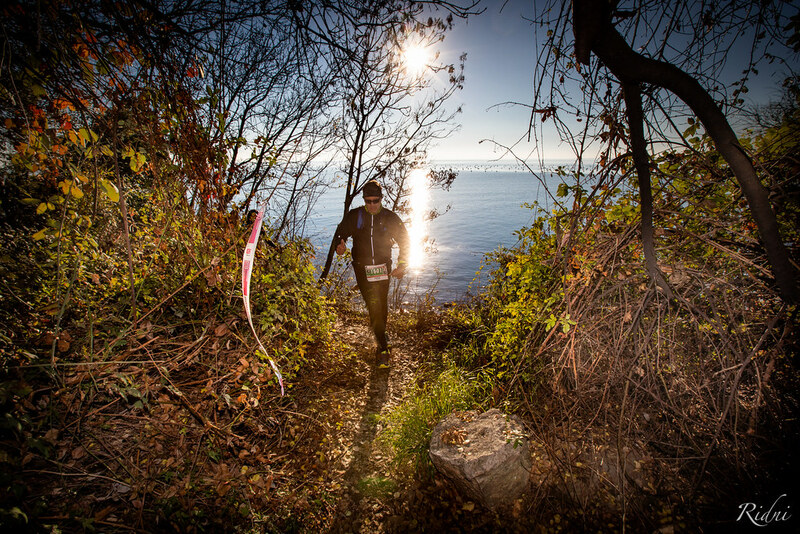 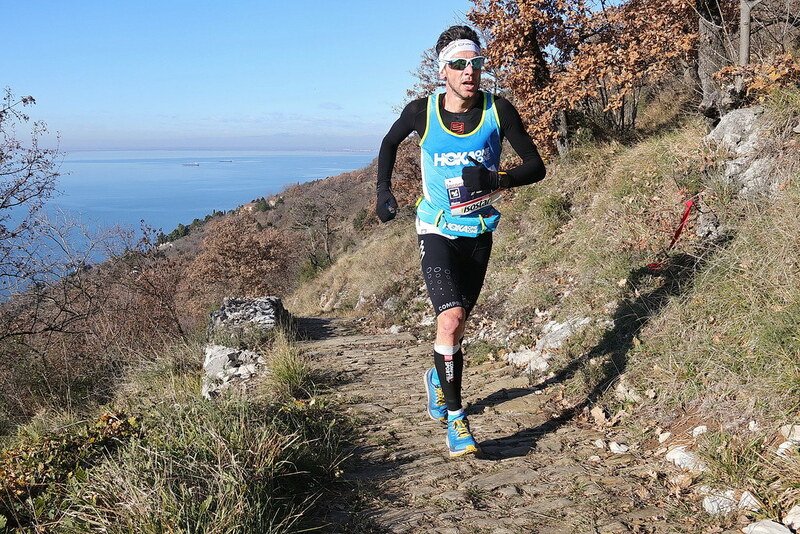 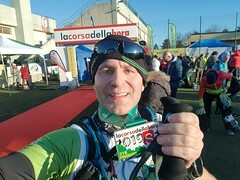 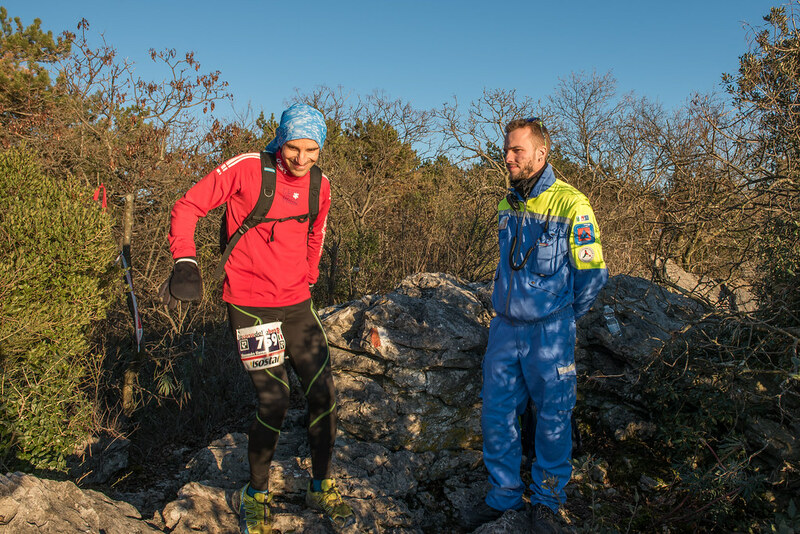 S1 half has a spectacular start over Trieste with very fast stretches and slides where you can seek speed, interspersed with single track paths in a never monotonous path and always at sea. 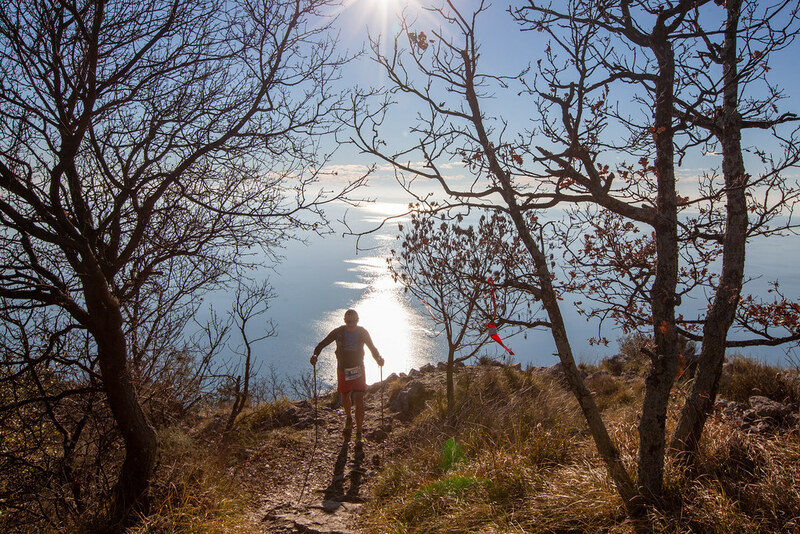 A true paradise for every runner and for trail running. 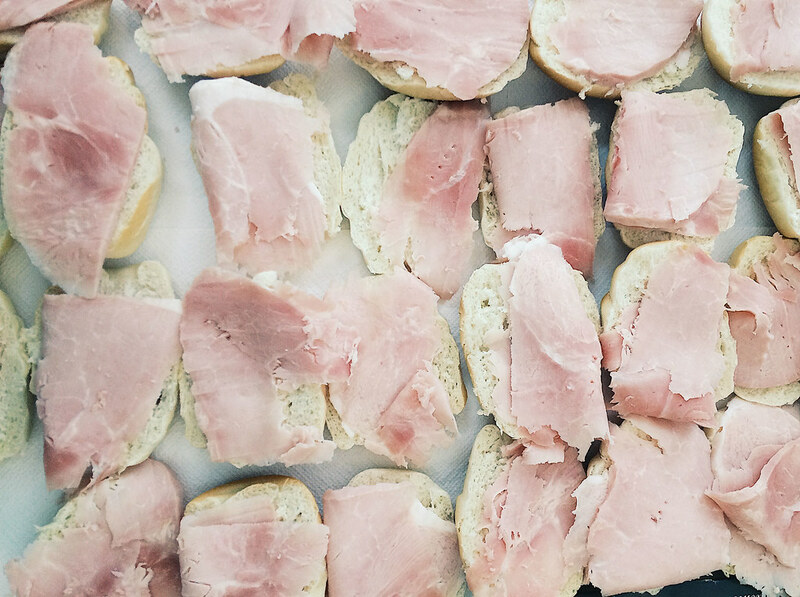 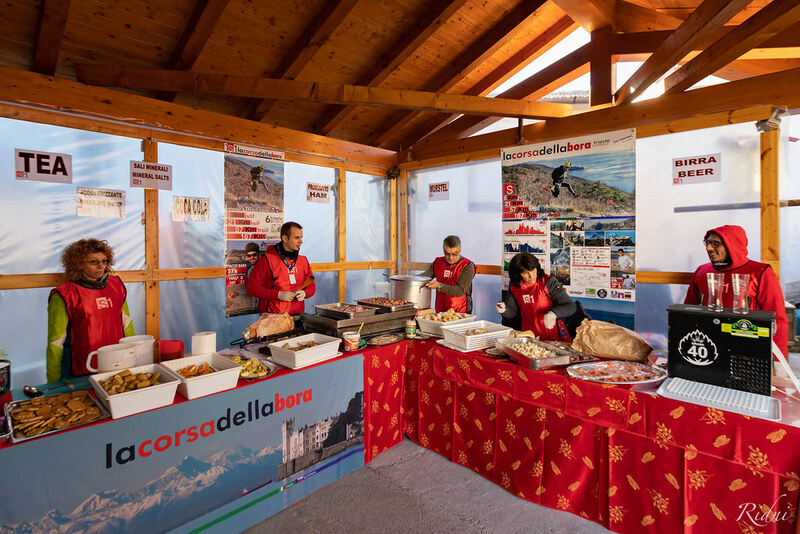 At the s1 half refreshment points, we offer “real food” from the producers of the Triestine Karst, the gastronomic excellence of the local products that will offer a unique experience and a journey for the palate. 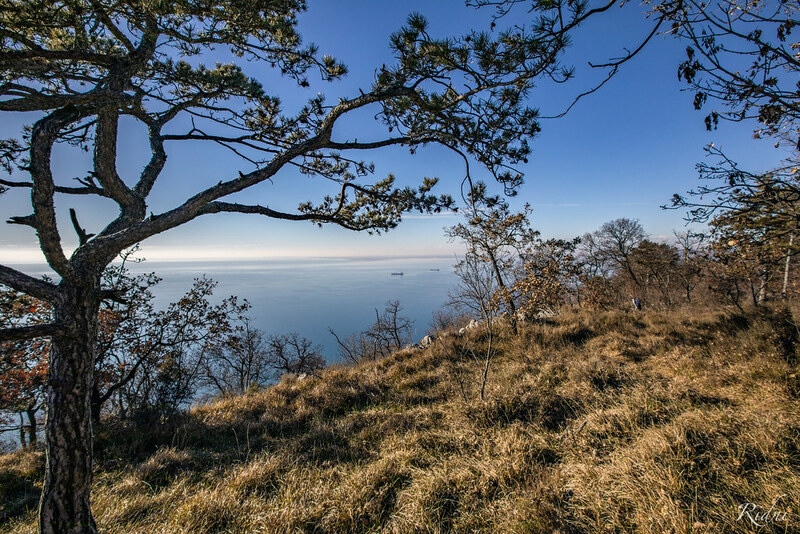 The s1 half track follows the old paths of local fishermen’s, those who were the first CAI 1, before it was enlarged and restored. 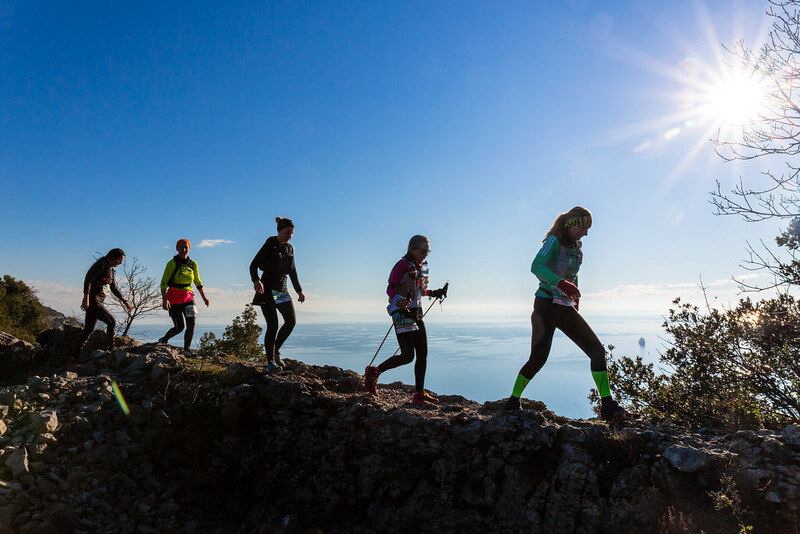 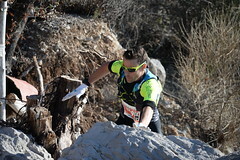 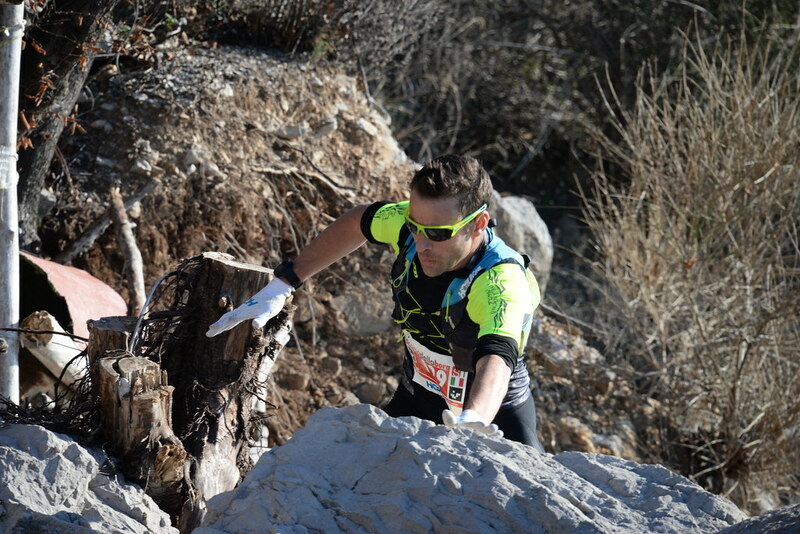 An ideal race even for those who want to approach trail running without trying their hand at long distances or overly challenging terrain and gradients. 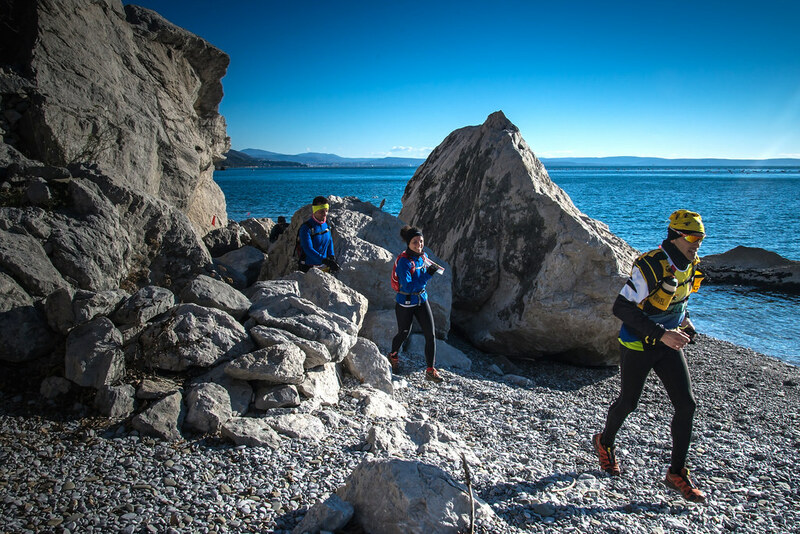 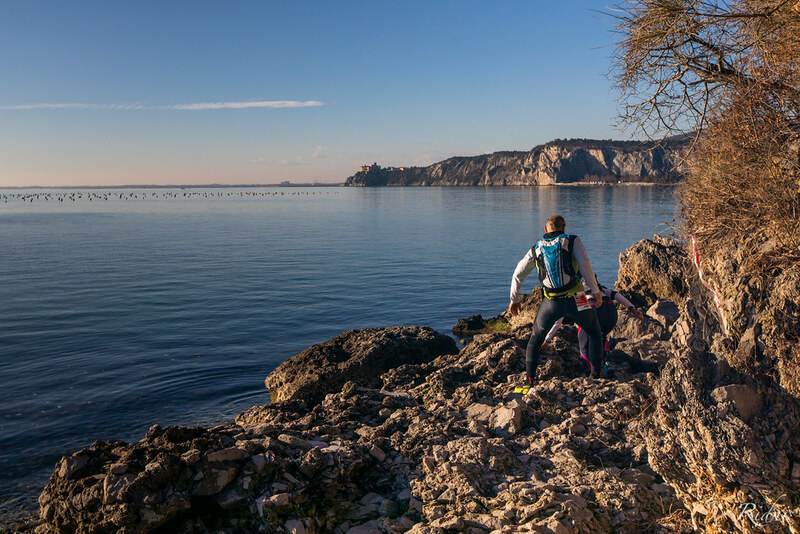 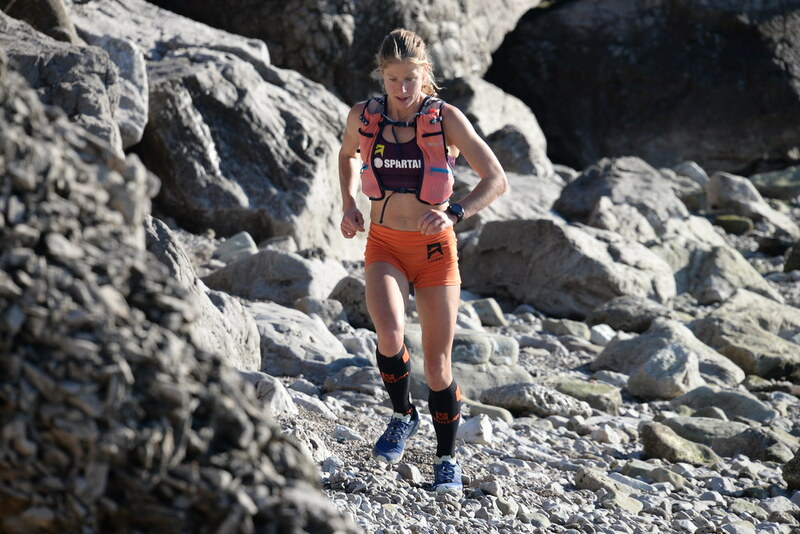 A striking finale, leading to the last kilometers on the rocky beach, in an arrival that is anything but obvious, which will require all the effort both mental and physical.